The newly opened Garden Kitchen at the Holden Clough Nursery is a 270sq m stone built tea room, farm shop and lecture facility. 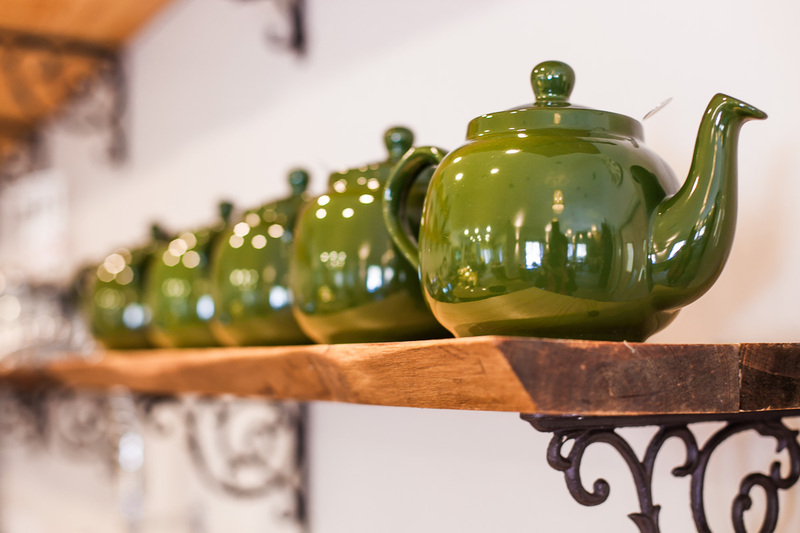 Holden Clough Nursery with its new tea room and farm shop is an enchanting destination not just for those who love gardening but for those who simply want a great day out! Afternoon Picnic is Served between 2pm and 4pm and is £24.95 for 2. Enjoy a garden themed version of the classic English afternoon tea! 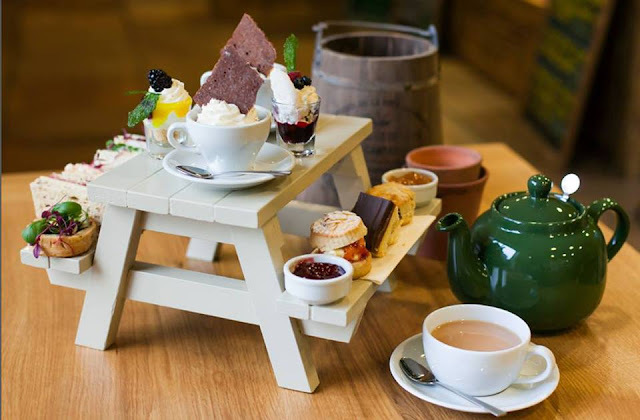 I see photos of this afternoon tea on Instagram all the time, its so cute - I'd love to try it! Looks fab do you cater for ceolics?